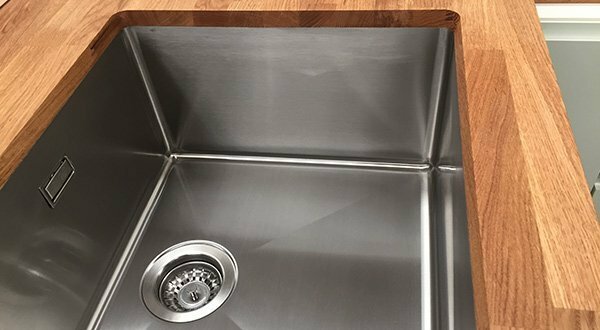 Sadun’s Edge Sinks ™ are the only steel sinks that can be integrated with any top. Innovative from both a functional and aesthetic point of view, thanks to a particular construction solution and a new application system allow perfect continuity between the tank and the top. They fit perfectly with marble, quartz, solid surface, compact, wood and laminate tops.